The entire team at the ibis budget Lisieux hotel wishes you a warm welcome. Make the most of our location and visit the city, the basilica dedicated to Saint Thérèse of Lisieux or the beaches on the Côte Fleurie, only 18.7 mi (30 km) away. See you soon! Lisieux and the Saint Thérèse Basilica are situated in the heart of the Pays d'Auge region and 30 minutes from the beach. 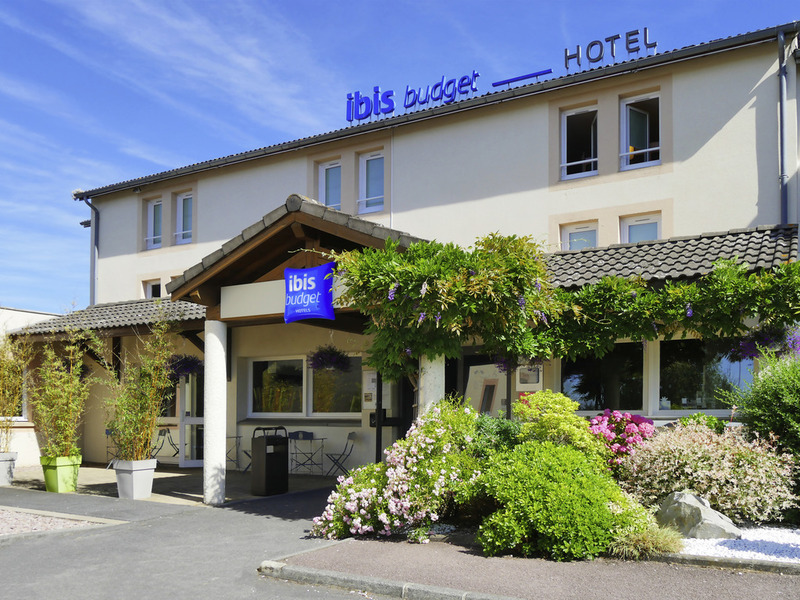 The recently renovated ibis budget Lisieux hotel is ideally located close to the main highways and is an ideal base for exploring wha t the Normandy and Calvados areas have to offer. The hotel offers 60 modern, inviting rooms designed for 1, 2 or 3 people, with shower, toilet and satellite TV, all at a very affordable price. You can also enjoy the delicious great-value breakfast!